Hide the communion wine. 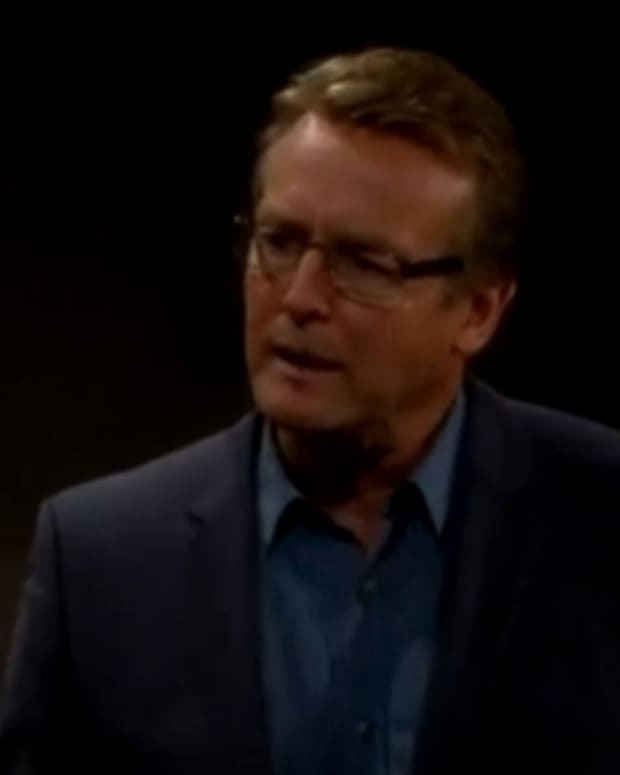 Nikki Newman (Melody Thomas Scott) and Paul Williams (Doug Davidson) are searching convents for information on missing babies fathered by cult leaders today on The Young and the Restless. While the childhood sweethearts are in the House of the Lord, I hope one of them finally asks forgiveness for spreading venereal diseases back in the 70&apos;s. Watch a sneak peek of today&apos;s Y&R after the jump!